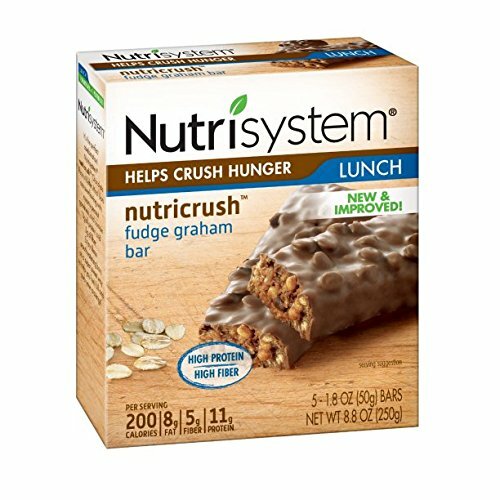 6 Boxes (30 Bars) of Nutrisystem NutriCrush Fudge Graham Bars Perfect for lunch helps to crush the hunger. Clif Crunch Chocolate Chip Bar, 7.4 Ounce -- 12 per case. Once Again Organic American Classic Crunchy Peanut Butter, 16 Ounce -- 12 per case.